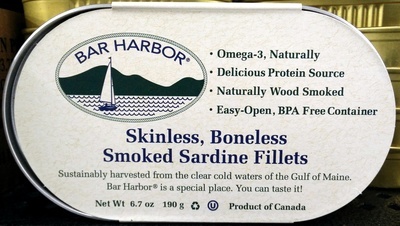 Product added on April 30, 2013 at 1:47:48 AM CEST by openfoodfacts-contributors. Last edit of product page on August 9, 2015 at 7:35:50 PM CEST by upcbot. Product page also edited by tacinte.